Women muckrakers are breaking important stories around the world, but there are still relatively few female investigative journalists. To help them find communities and support, GIJN has compiled a comprehensive list of global resources designed for women journalists. Peter Gosselin at ProPublica has a very different investigative beat: Americans 60 years and older. More specifically: age discrimination and the treatment of older workers. Read how he recently exposed such practices at IBM by leveraging on crowdsourcing. The areas for journalistic inquiry into LGBTQ issues are as broad as the communities themselves, ranging from shifting demographics and healthcare to hate crimes and discrimination. 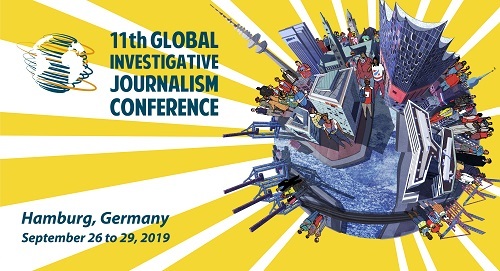 To help boost investigative reporting on these pressing issues, GIJN has assembled a list of key resources for journalists worldwide. 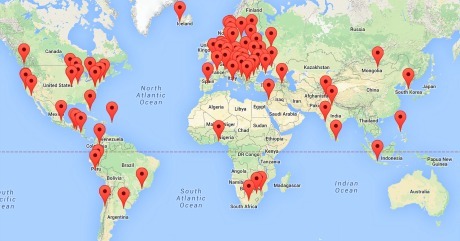 What’s the global #ddj community tweeting about? Our NodeXL mapping from June 19 to 25 includes Germany’s housing discrimination problem by @SPIEGELONLINE and @br_data, data on police interaction with the public from @StanfordEng and @StanfordJourn and a report on big data for gender from @Data2X.